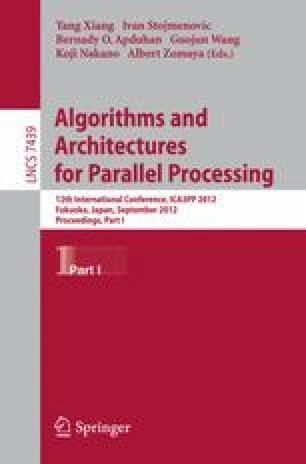 This paper presents vectorized methods of construction and descent of quadtrees that can be easily adapted to message passing parallel computing. A time complexity analysis for the present approach is also discussed. The proposed method of tree construction requires a hash table to index nodes of a linear quadtree in the breadth-first order. The hash is performed in two steps: an internal hash to index child nodes and an external hash to index nodes in the same level (depth). The quadtree descent is performed by considering each level as a vector segment of a linear quadtree, so that nodes of the same level can be processed concurrently.